Karl Marx’s writings on Jewish affairs pose something of a conundrum. He was of Jewish origins – he was registered Jewish at birth and had a number of rabbinical ancestors but his father, Heinrich Marx, converted the family to Lutheranism to protect his career as a lawyer in the post-Napoleonic Rhineland – and yet he seemed to display acutely negative views of Jews. Discussions of Marx’s attitudes towards Jews usually take his (in)famous 1843 essay On the Jewish Question [Zur Judenfrage] as their starting point. 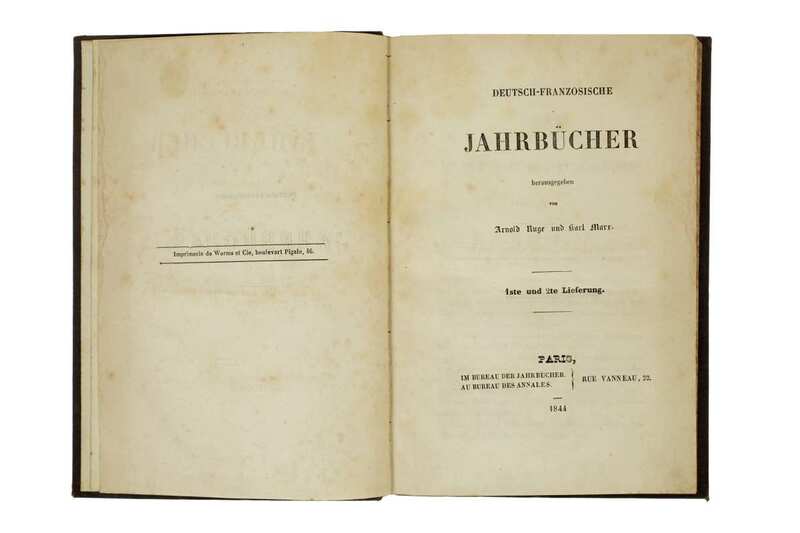 Initially published in the only ever issue of the abortive Deutsch–Französische Jahrbücher [Franco-German yearbook], On the Jewish Question was an extended review of The Jewish Question and ‘Die Fähigkeit der heutigen Juden und Chrsiten, frei zu werden’ [The Capacity of Present-day Jews and Christians to Become Free], contemporaneous works by Marx’s former mentor Bruno Bauer. It remains an important text for understanding the early development of Marx’s philosophy, notwithstanding its problematic assertions about Jewish “huckstering”. 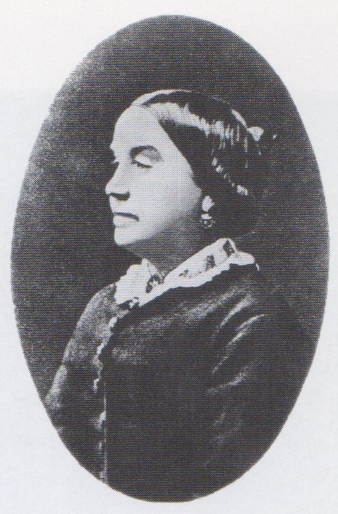 Bauer’s original work had argued that Jewish emancipation could only come about when Jews abandoned their particularist religion and instead absorbed themselves into the universalism of a secular state. Marx takes issue with this argument for a number of subtly expressed reasons. He argues that Bauer’s vision of Jewish emancipation is merely a variant of a restricted political emancipation. 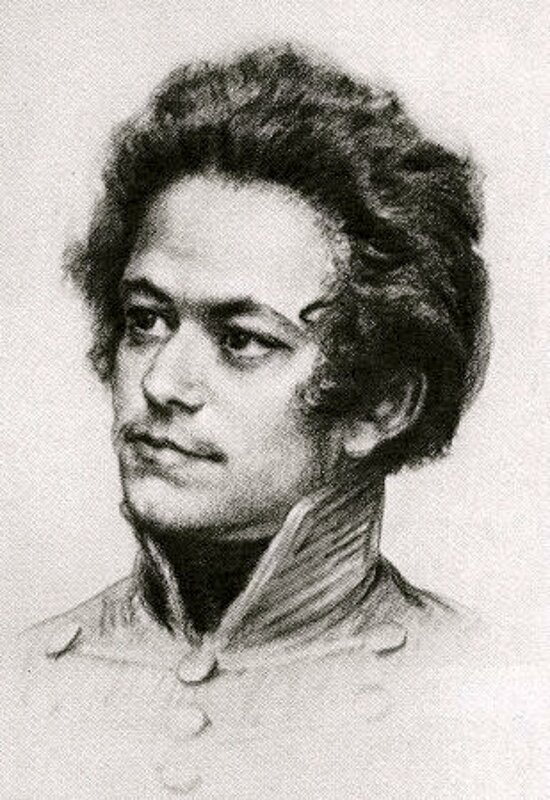 Bauer’s political emancipation, Marx claims, operates “within the framework of the prevailing social order”. Thus the Jewish emancipation offered by Bauer will be frustrated by the broader limitations of the social order; “real, practical emancipation” can only occur via a revolutionary dismantling of that prevailing social order. Moving beyond a mere review of Bauer’s work, though, Marx hones in on another aspect of Jewish emancipation: the need to liberate the world from Judentum, a word meaning both Jewishness/Judaism and commerce/capitalism in nineteenth century German. Indeed, Marx makes much of this dual meaning of Judentum and for many readers of On the Jewish Question, herein lies the rub of his antisemitism. His analysis is built on a foundational assumption that Jewishness and capitalism are coterminous concepts. The essay is certainly not innocent of such charges, but it also moves beyond such narrow notions of “Jewish” capitalism. If the “future of mankind” would be socialist, as Marx certainly believed, then it makes sense that Jews, a supposedly capitalist people, see no place for themselves in the socialist future. Jewishness/capitalism is a stage in a grander historical development, a “time” that will be superseded in a linear process of historical development. As Marx sees it, capitalism/Judentum has remade the world in its own image: we are all capitalists/Jews now. But he expands on this to say that capitalism is more than just Jewishness: “The Jew has emancipated himself in a Jewish manner, not only by acquiring the power of money, but also because money has become, through him and also apart from him, a world power, while the practical Jewish spirit has become the practical spirit of the Christian nations. The Jews have emancipated themselves in so far as the Christians have become Jews.” The Jewish spirit, Marx is here asserting, is a capitalist spirit, but it is capitalism itself that is the perfected form of this spirit. And this “time” of selfish egoism, of capitalism, would not last long. With the projected abolition of Capitalism, Jewishness also would cease to exist. He talks of Jewishness as “a universal antisocial element of the present time”, but one that will “necessarily begin to disintegrate.” In other words, Jews have been active agents in the historical development of capitalism, the bearers of its spirit of selfishness and egoism, but capitalism is now set to “disintegrate” and with it Jews as a people apart will also disintegrate. As Marx concludes his essay: “The social emancipation of the Jew is the emancipation of society from Judaism.” Capitalism, Jewish particularism, and indeed religion in general, would all cease to exist in Marx’s perfected future. Assertions of capitalism as a Jewish social order, and the notion that this said something about time and historical development, surfaced elsewhere in Marx’s writings. The first volume of Capital is replete with such claims. Here, Marx talks of Hebrew as being “the language of commodities” and says that “all commodities” as the capitalist knows, are “in faith and truth” representations of “money” and thus “inwardly circumcised Jews”. 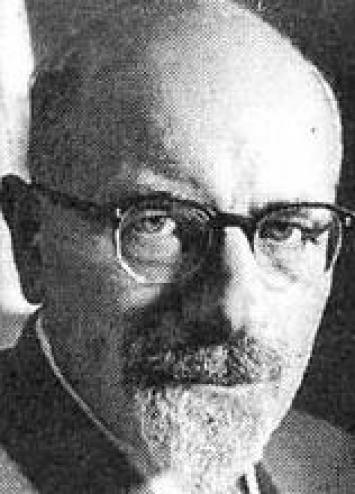 He labels Jews an anachronistic trading nation, “ancient social organisms of production”, who continue to exist in “the pores of [backward] Polish society.” In a reference to Jewish mysticism, he dismisses the multitude of names used for different monies as “cabalistic signs” that distract us from money’s real social meaning. English judges whose rulings legitimate capitalism are practicing a “Talmudic sagacity” while political-economists who carry out the same legitimating function are “Pharisees.” Capitalists who seek to evade legislation aimed at ending child labour are engaging in a “Shylock-clinging to the letter of the law”. And summing up the very ideology of capitalism: “Accumulate, accumulate! That is Moses and the prophets!” Again and again, in Capital, Marx presents capitalist praxis with a Jewish vocabulary. More recently, David Harvey, whilst admitting that “It is indeed perfectly true that these kinds of [antisemitic] phrases crop up periodically” has pointed out that the historical context in which Marx wrote was one in which anti-Jewish feeling was rife and also suggests that Marx may have had another, far less prejudiced goal: “to take all the opprobrium that was typically cast on Jews and to say that it really should be assigned to the capitalist as a capitalist.” Interpretations swing between condemnation and apologetic explanation. Two recent works, however, move beyond this view. Jay Geller’s philological examination of Marx’s phraseology seeks to understand how his view of Jewish materiality was linked to his view that social alienation was caused by that materiality. David Nirenberg has similarly shown how Marx’s vision of a world emancipated from Judentum intersected with his vision of a world that has moved beyond private property and egoism and instead embraced a new, selfless form of social relations. In other words, both Geller and Nirenberg are interested less in the moralizing question of whether he was or was not an antisemite and more the intellectual and political work that anti-Jewish rhetoric did for Marx. This insight, that Marx’s racialized discourse actually did important intellectual work for him, could be applied to much of his work. Essentialized views of Irish, Scottish and Indian “races”, for example, regularly featured in his discussions of Primitive Accumulation – the systematic privatization of previously communal land and the move from feudalism to capitalism. In all three cases of Ireland, Scotland and India, Marx argued that Primitive Accumulation had destroyed communal property-relations supposedly existing since “time immemorial”. In all three cases, an ancient social form had been rapidly erased by the dynamism of industrial capitalism. That global industrial capitalism had shown itself capable of destroying ancient social forms reinforced Marx’s arguments about the power of capitalism to remake the world after its own image and the power “with which it batters down all Chinese walls”. There is a discursive strategy at work here. Marx accepts the contemporary racist stereotype that “Asiatic societies” or the Celtic Fringe are defined by their “unchangeableness”. But this unchanging nature is also in striking contrast with the dynamism of capitalism, the one social form that ultimately proved able to destroy these seemingly rigid societies. The stereotype of ancient Asiatic unchangeableness is a counterfoil that sharpens his vision of rapid and revolutionary change under industrial capitalism. Marx was, after all, making a geographical and historical argument and the diversity of the world is at the heart of this argument. He understands the world in terms of where certain places and people, certain races, fit into the hierarchies of a global capitalist system. And the end point of this global history of primitive accumulation, is an integrated system of global capitalism, assimilating all the races of the world: “the entanglement of all peoples in the net of the world-market, and with this, the international character of the capitalistic regime… but with this too grows the revolt of the working-class, a class always increasing in numbers, and disciplined, united, organised by the very mechanism of the process of capitalist production itself.” Race (antisemitism included) is therefore not a sidebar of Marx’s analysis, it is actually a category at the heart of his understanding of capitalism as a world-system. How Marx understood the Irish, the Scottish, or the Indians was bound up with how he understood the workings of capitalism. In the same vein, how Marx thought about Jews and Jewishness was of a piece with how he understood long term historical development and a projected future transition of socialism. ‘On the Jewish Question’ (1843). In Robert C. Tucker, ed. The Marx-Engels Reader 2nd edition (New York: W.W. Norton, 1978) 50. All quotes from On the Jewish Question are from this version. Karl Marx. Capital: A Critique of Political Economy, Vol I: The Process of Production of Capital (London: Lawrence & Wishart, 1954) 59, 83, 103, 264, 280, 273, 440, 558. The Case Against Israel’s Enemies: Exposing Jimmy Carter and Others Who Stand in the Way of Peace (Hoboken, NJ: John Wiley, 2008) 99. Non-Jewish Jew and Other Essays (Oxford: Oxford University Press, 1968). 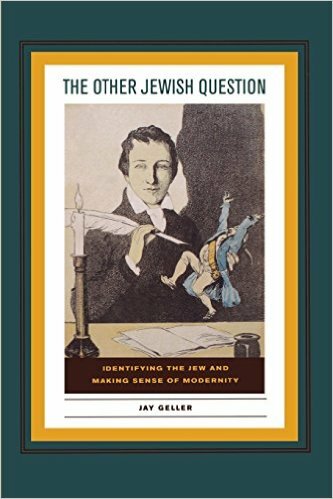 The Other Jewish Question: Identifying the Jew and Making Sense of Modernity (New York: Fordham University Press, 2011) 169-211. Anti-Judaism: The Western Tradition (New York: W.W. Norton, 2013) 430-439. Marx & Engels, ‘The Communist Manifesto’ (1848/1888) 84. Marx ‘Capital Vol. I’ (1887) 338-339. Marx ‘Capital Vol. I’ (1887) 714. 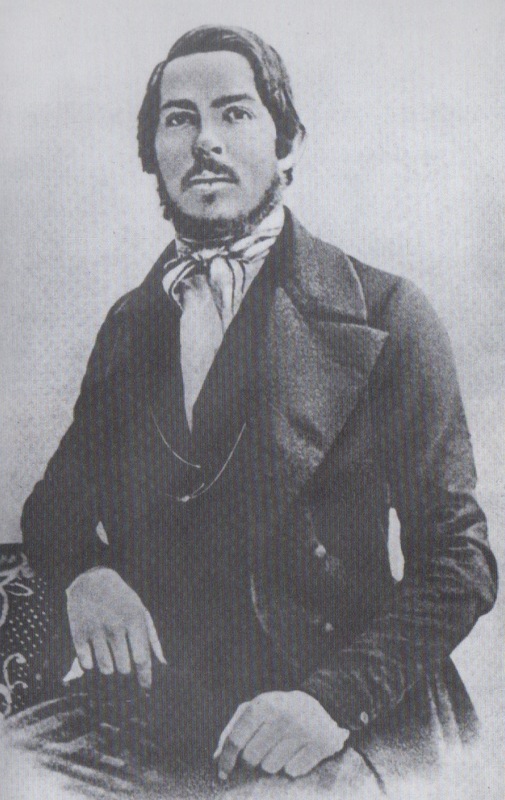 In fact, Engels had long had a fascination with the Irish (not least with regards to his two Irish wives). 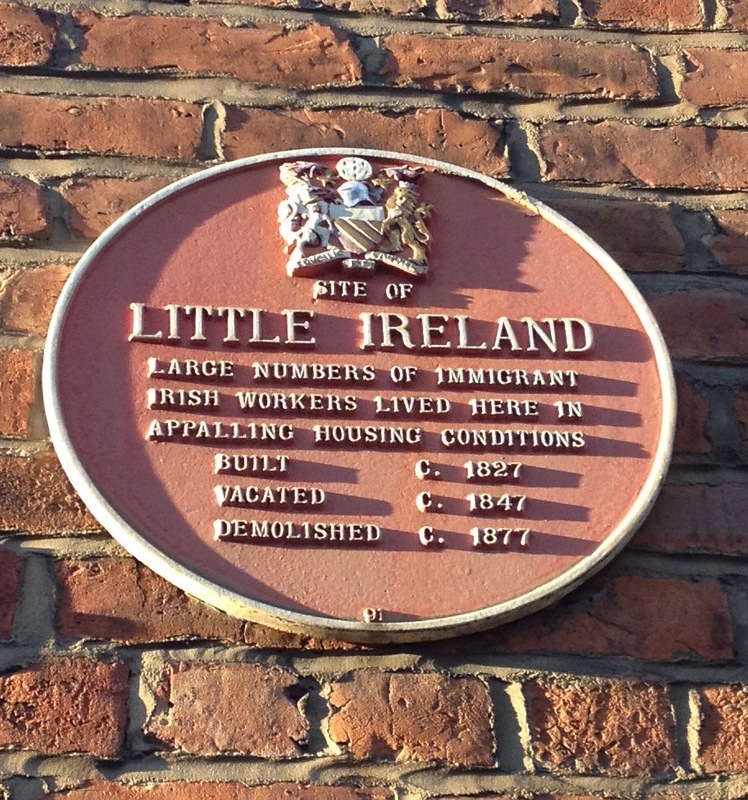 Echoing his observations about Irish migrant labour in his 1856 letter to Marx, his famous 1844 work on The Condition of the Working Class in England features a detailed excursus on the Irish population in Manchester’s “Little Ireland” slum district. Engels described how Irish immigrants, with “nothing to lose at home”, were flocking to cities like Manchester in search of “good pay for strong arms”. At his time of writing, there were 40,000 Irish in Manchester, with similar numbers in Edinburgh, Glasgow, and Liverpool. London had 120,000. Yet Engels looked askance at a people who had “grown up almost without civilization” and were now importing their “rough, intemperate, and improvident” ways and “all their brutal habits” into Britain’s already overcrowded cities. The Irish arrived “like cattle” and “insinuate themselves everywhere.” In quasi-ethnographic terms, Engels claimed that “Whenever a district is distinguished for especial filth and especial ruinousness, the explorer may safely count upon meeting chiefly those Celtic faces which one recognises as different from the Saxon physiognomy.” Focusing on “filth and drunkenness” and a “lack of cleanliness… which is the Irishman’s second nature”, Engels moved into a more racialised key, perhaps revealing his own biases along the way. “The Irishman”, Engels wrote in the singular, “loves his pig as the Arab his horse, with the difference that he sells it when it is fat enough to kill.” Bearing in mind that “Arab” in the nineteenth century referred to Bedouins, rather than any Arabic-speaking person, it is clear where Engels was placing the Irish in a broader racial hierarchy. They were a people with “a southern facile character” and “For work which requires long training or regular, pertinacious application, the dissolute, unsteady, drunken Irishman is on too low a plane.” They were too different, and too backward, to ever be properly assimilated into British life: “even if the Irish, who have forced their way into other occupations, should become more civilized, enough of the old habits would cling to them to have a strong degrading influence upon their English companions in toil, especially in view of the general effect of being surrounded by the Irish.” In many ways, he presented Irish immigrants to industrial Britain as exhibiting what he and Marx would later call “the idiocy of rural life”, a backward people who would soon be submerged by the dynamics of industrial capitalism. As Engels gained in philosophical sophistication, his use of such overtly racialized language tailed off. His earliest writings on Ireland date from only a few months after his first meeting with Marx; they had met at the offices of the Rheinische Zeitung [Rhinelander Newspaper] in November 1842, shortly after which Engels’ stern father dispatched his troublesome twenty-two year-old son to the family’s cotton mills in Manchester. First by correspondence, later in person, Marx and Engels developed their materialist understanding of history and social change. Increasingly, Engels explained people’s behaviours not in terms of inborn racial tendencies but in terms of material conditions under industrial capitalism. Nonetheless, the Irish continued to occupy a curious status for Engels. They were now the living exemplars of a pre-capitalist social formation, and visiting contemporary Ireland provided a front-row seat to the decline of feudalism and the rise of capitalism. In the notes for his sadly unfinished History of Ireland – begun around 1870 – Engels traced Irish economic development back to their “ancient origins”. Engels even flirted with self-taught Irish language classes for his study of Irish history, only to admit his frustration with this “philological nonsense” to Marx. 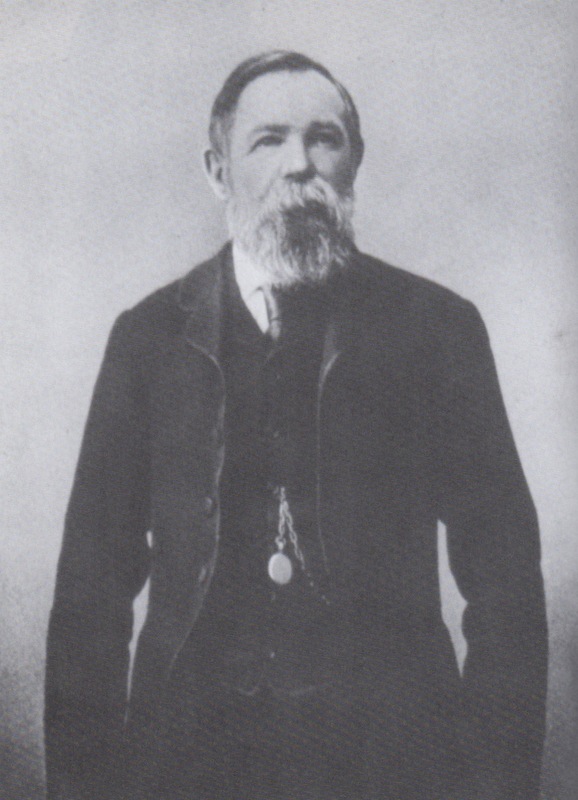 It was Ireland’s “obvious… misfortune”, Engels said, to be so geographically close to England, which retarded the country’s trajectory out of feudalism and into capitalism: “the English assisted nature by crushing every seed of Irish industry as soon as it appeared.” Whilst preparing for this work, Engels had come to feel that “communal ownership of land was Anno 1600 still in full force in Ireland.” Pre-capitalist forms of social organisation and property-ownership lingered on in Ireland long after they had disappeared in Britain. In a letter to Marx in early 1870, Engels confessed that “The more I study the subject, the clearer it is to me that Ireland has been stunted in her development by the English invasion and thrown centuries back”. For Marx, as for Engels, Ireland still displayed traits of feudal property-ownership but was now being violently dragged into capitalist modernity. Yet, this traumatic transformation also held out a revolutionary possibility. In contrast to the “solid, but slow” conservatism of “the Anglo-Saxon Worker”, Irish immigrant labourers had a “revolutionary fire”. Not fully schooled in the rules of private-property, they carried their essentially non-capitalist consciousness to the very heart of capitalist Britain. This was a contradiction that needed to be exploited politically. Just as he had written in Der Schweizerische Republikaner in 1843, Engels continued to feel that the Irish could be the ones to bring down the British state. Marx similarly saw Ireland as the “weakest point” in the British Empire, and looked forward to a social revolution that would be “Ireland’s Revenge” upon England. Which is to say, by Marx and Engels’ lights, Fenians were unconscious socialists. Giving voice to the resentments of dispossessed Irish peasants, they stood in unwitting opposition to the transformation of rural Ireland into a capitalist economy. Not that this detracted from Engels’ perception (at the time of the 1867 trial of the “Manchester Martyrs”) that the leaders of Fenianism were “mostly asses”. Engels’ later writings, though, were less hopeful for the revolutionary future of Ireland. Visiting Ireland again in September 1869, with Lizzy Burns and Marx’s daughter, Eleanor, he saw some important changes. 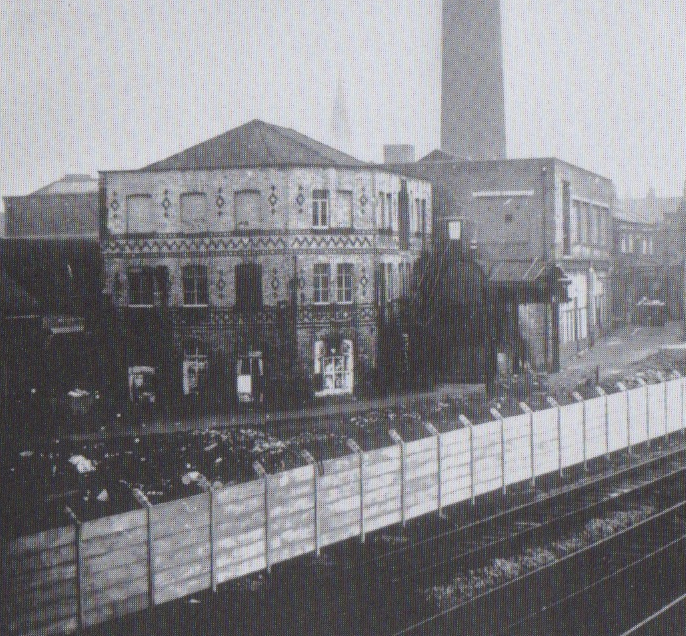 Dublin was now “unrecognisable”. 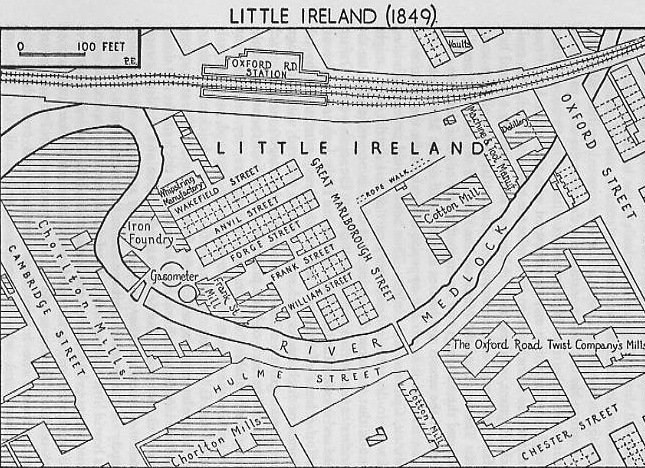 Trade was at a high level at the port and the city had acquired a newly cosmopolitan air: “On Queenstown Quay I heard a lot of Italian, also Serbian, French and Danish or Norwegian spoken.” All of this portended a regrettable conclusion: “The worst about the Irish is that they become corruptible as soon as they stop being peasants and turn bourgeois. True, that is the case with most peasant nations. But in Ireland it is particularly bad.”  It would appear that Ireland had made the leap from feudalism to capitalism before Engels or Marx could finish theorizing the transformation. Indeed, in an 1888 interview with the New Yorker Volkszeitung [New Yorker People’s Newspaper], Engels confessed that “A purely socialist movement cannot be expected in Ireland for a considerable time. People there want first of all to become peasants owning a plot of land, and after they have achieved that mortgages will appear on the scene and they will be ruined once more.” Looking to a bleak future, Engels made the intriguing prophesy that for socialist revolution to take root, Ireland would have to wait for a mortgage-backed financial crisis to ruin the country!